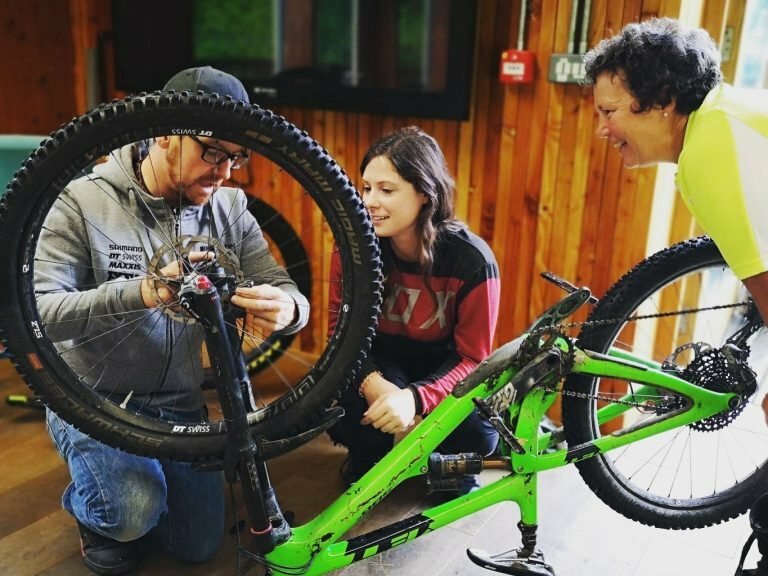 The guys at WyeMTB have over 20 years of experience working at the forefront of the mountain bike industry, including MTB Leadership, MTB coaching, competitive cycling and outdoor centres. This gives WyeMTB a vast range of knowledge and experience and allows us to offer the highest industry levels of technical advice, and help to develop Standard Operating Procedures. If you require any advice, please get in contact, and we will endeavour to help where possible.